One area code. Five stories. One party. Elizabeth De Razzo (Eastbound and Down, Lemon), Frankie Loyal (Mayans), Kika Magalhaes (The Eyes of My Mother), and Jason Richter (Free Willy, Last Rampage). 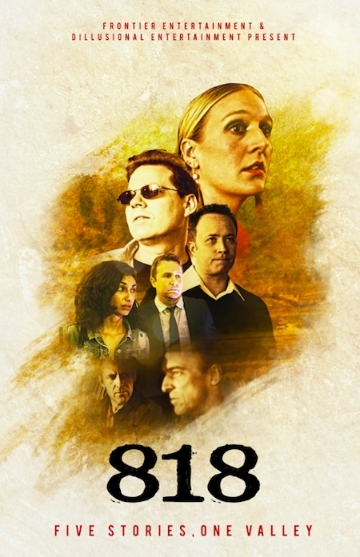 818 Trailer 1 from Joe Taylor on Vimeo.